If you haven't decided yet on what would be the best design for your next quilt project, then this hidden garden quilt pattern is the answer. So what are you waiting for? Grab this free pattern now. Enjoy quilting! 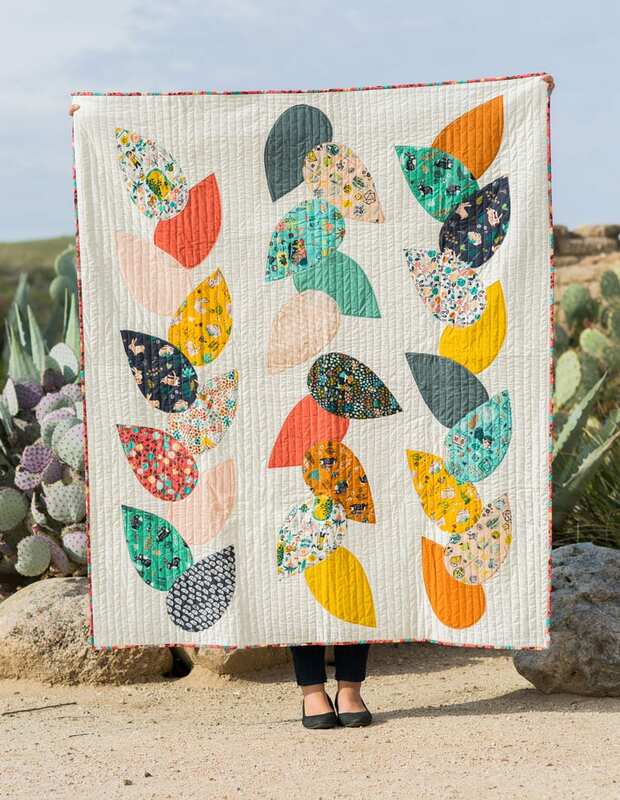 Take a look at this Disappearing 9-Patch Quilt, too! I loved this pattern so much I made one myself – used a medium yellow background and autumnal colors/prints for the appliques, and it turned out beautifully. Thank you for the beautiful pattern!